Never, ever mess with the family. Dear Sasha and Malia, I get you’re both in those awful teen years, but you’re part of the First Family, try showing a little class. At least respect the part you play. Then again your mother and father don’t respect their positions very much, or the nation for that matter, so I’m guessing you're coming up a little short in the ‘good role model’ department. Nevertheless, stretch yourself. Rise to the occasion. Act like being in the White House matters to you. Dress like you deserve respect, not a spot at a bar. And certainly don't make faces during televised, public events. I reacted to an article and quickly judged the two young ladies in a way that I would never have wanted to be judged myself as a teenager. After many hours of prayer, talking to my parents and re-reading my words online, I can see more clearly how hurtful my words were. Please know that these judgmental feelings truly have no pace in my heart. Furthermore, I'd like to apologize to all of those who I have hurt and offended with my words, and pledge to learn and grow (and I assure you I have) from this experience. Among the vociferous critics of the GOP operative's apparent slam of the two children was the Daily Beast's Elizabeth Nuzzi, who nonetheless wrote that Lauten "apparently apologized online on Saturday." (Whatever Lauten really believes about Barack and Michelle Obama) the notion that the president and first lady hate America and its institutions is widespread on the right, and is reinforced by a steady stream of assertions like this, big and small. This incident demonstrates an important principle in American politics. It has been said that former North Carolina senator John Edwards is the most unpopular person in the nation, a claim seemingly borne out in polls, even as surveys indicate a growing recognition of the great American income divide, the theme (expressed as "two Americas") of Edwards' ill-fated presidential campaign. 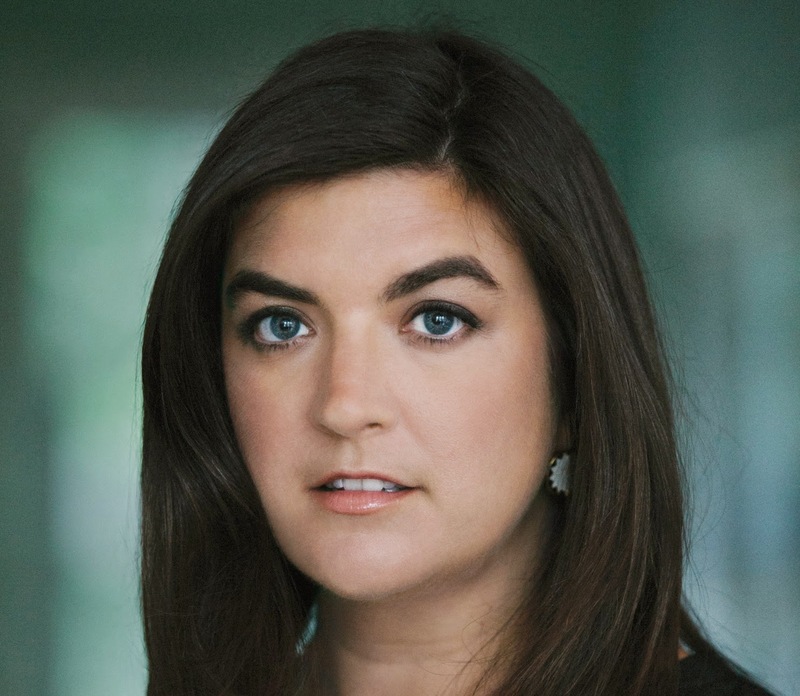 Approximately a year ago Edwards' daughter Cate Edwards (photo- from Lance Rosenfeld/Prime/for the Washington Post- below), as the Washington Post's Neely Tucker writes, " turned her two-lawyer firm in Dupont Circle into the Washington office of Edwards Kirby." John Edwards has joined the firm, which includes an office in Raleigh, North Carolina. Given her privileged start in life, Cate Edwards is pretty low-key. Yes, she bought her $1.3 million home while still in law school, but she doesn’t come off as upper-crust. She’s good company, doesn’t bother much with makeup and lets her long brown hair fall loose. She loves “Veronica Mars” so much she contributed to the Kickstarter campaign for the movie and obsesses over her home-state University of North Carolina basketball team. She and Trevor have Luca, an Italian water dog, and a Vespa. At dinner at Il Canale in Georgetown, they are a fun couple. If one wishes to understand what the future might hold for Cate Edwards, then one must consider the trials that shaped her and, thus, why her close relationship with her father endures. Make room on Mount Rushmore! Gosh, she doesn't flaunt her wealth and is so down-to-earth she "doesn't bother much with makeup" (though tastefully provocative in that she "lets her long brown hair fall loose.") She loves animals and her husband, with whom she forms"a fun couple." And most important- she's true to her school! If Elizabeth Lauten had remembered to confine herself to a snide remark about the President of the United States and leader of the Free World (similarly, no sarcasm), she would still have a plum job.